Under the Child Care (Pre-school Services) Regulations 2016 a childminding service is described as “"Childminding Service” means a pre-school service, offered by a person who single-handedly takes care of pre-school children which may include the person’s own children, in the person’s home for a total of more than 2 hours per day”. Childminders may avail of Childminder Development Grants. 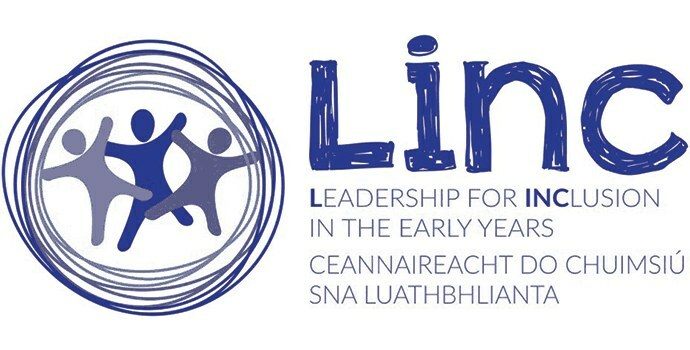 Please contact a Development Officer at Galway Childcare Committee for further information. Childminders can also avail of training from Galway Childcare Committee. If you would like to have your childminding service details added to our website, please contact us on 091 752039.